The Prix Picto de la Mode aims to introduce new talents and offers the winners supports for their career. The winners have access to the production of exhibition prints, the provision of a shooting studio, a digital retouching session and the display of the winner’s images in advertising spaces in Paris. After a year dedicated to an ephemeral installation of the awarded photographers presented at Palais Galliera in Paris in September 2018, Picto Foundation launches the 21st call for submissions of the Prix Picto de la Mode. A reference distinction for emerging talents in the fashion photography field, the Prix Picto de la Mode is taking advantage of this new edition to change its calendar and to crown the winners every spring during Paris Fashion Week. An additional opportunity for participants to have the possibility of a prestigious meeting with the world of fashion, professional, institutional, international. 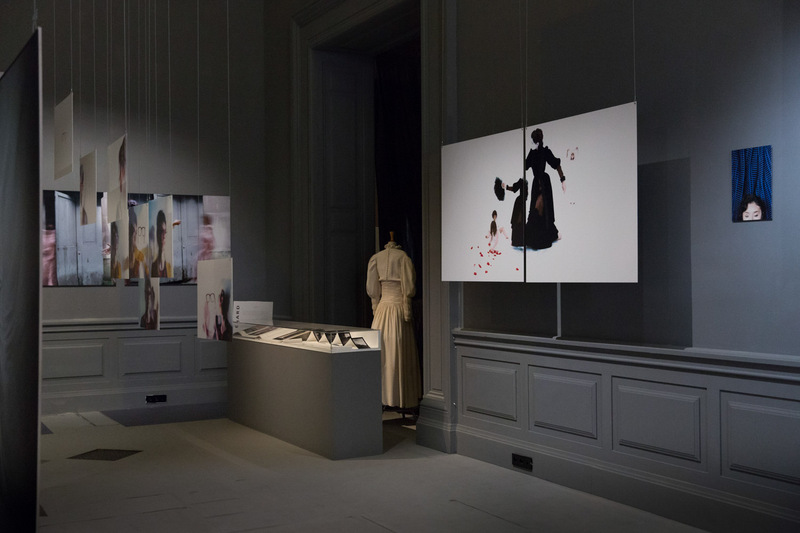 It is in this perspective that Palais Galliera, musée de la Mode de la Ville de Paris, a main partner since 2017, is associated with Picto Foundation throughout the entire award process (participation in the jury, award ceremony). As the Palais Galierra is under construction for a period of one year, the Prix Picto de la Mode 2019 ceremony will take place on April 2nd at the Maison Européenne de la Photographie. The jury will be directed by Miren Arzalluz, director of the Palais Galliera, together with Simon Baker, director of MEP as member of the jury. – You must be under 35 years old before the submission deadline. – Submit 2 series of 8 images, maximum of 10 images. (1,5 Mo – 300 DPI max.) and in high resolution (20 Mo – 300 DPI min.) in .jpg format. NAME OF THE CANDIDATE_NOM OF THE SERIE_N ° OF PHOTO_HR – A brief biography (15 lines maximum) in .doc format. – A text which presents each series. Send the completed application to prixpictodelamode@picto.fr before February 28, 2019. Jury and announcement of the laureates at Maison Européenne de la Photographie, Paris.